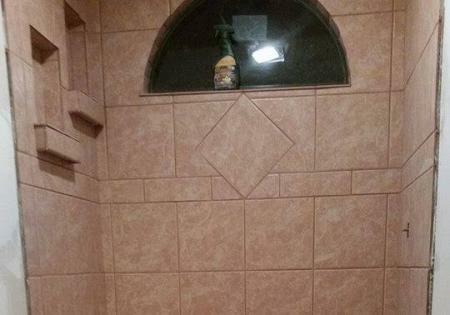 Love the look of beautiful tile work? Let us install lovely tiles for your flooring, back-splash and other elements of your home. We can repair, install and paint beautiful decks you will love. 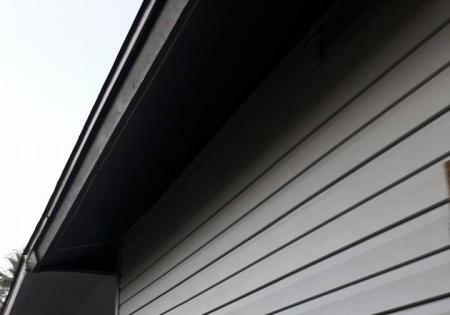 Let us help you update the look of your home with new siding! 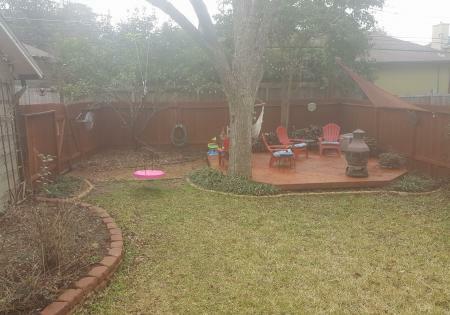 Looking for a way to add privacy to your yard? Fencing is a great option for you! HANDYMAN SERVICES YOU CAN TRUST! When you need a reliable handyman who can perform quality home repairs for an affordable price, then you've found just what you need with Mickel Handyman Service. We do just about everything. From building extravagant decks to roofing repairs and tile work, our team is ready to transform your space into one that you will absolutely love! "Jason has been a true lifesaver since we moved to San Antonio. He has provided several services for us including: installation of a dryer vent, re-tiling our fireplace, pumping out rainwater from our crawl space, and making secure doors for our crawl space entrances. He is removing and replacing our kitchen backsplash and we can't wait! We highly suggest him for any construction or handyman service you may need." Part of what sets us apart is our amazing team of crew members that are always seeking the best in every job they perform. Their goal is to always give 100% to each task to ensure that you get that "wow" factor every time! You can always count on Mickel Handyman Service for quality service when it comes to jobs around your home or business! From exceptional kitchen work to installing new flooring, you'll be amazed with the results! Residential is not all we do; we also cater to commercial clients who are in need of repairs and upgrades around the office! You just let us know your vision and we'll make it happen!